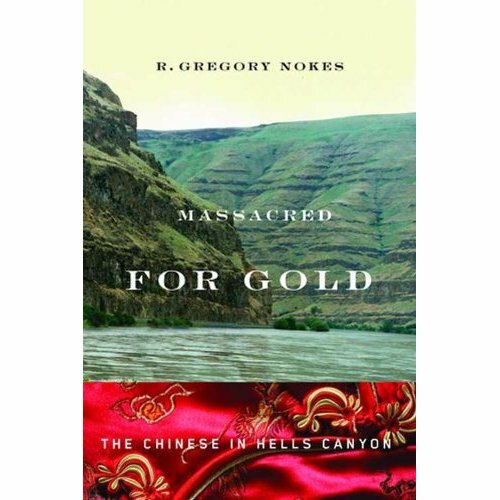 Description: In 1887, more than thirty Chinese gold miners were massacred on the Oregon side of Hells Canyon, the deepest canyon in North America. Massacred for Gold, the first authoritative account of the unsolved crime, unearths the evidence that points to an improbable gang of rustlers and schoolboys, one only fifteen, as the killers. The crime was discovered weeks after it happened, but no charges were brought for nearly a year, when gang member Frank Vaughan, son of a well-known settler family, confessed and turned state's evidence. Six men and boys, all from northeastern Oregon's remote Wallowa county, were charged-but three fled, and the others were found innocent by a jury that a witness admitted had little interest in convicting anyone. A cover-up followed, and the crime was all but forgotten for the next one hundred years, until a county clerk in Wallowa County found hidden records in an unused safe. Massacred for Gold traces the author's long personal journey to expose details of the massacre and its aftermath and to understand how one of the worst of the many crimes committed by whites against Chinese laborers in the American West was for so long lost to history.